Recent research indicated that one in three children have been a victim of cyberbullying and almost one in four young people have come across racist or hate messages online. Each year, a significant number of young people experience cyberbullying or online grooming, sexual abuse, sexual exploitation or emotional abuse. 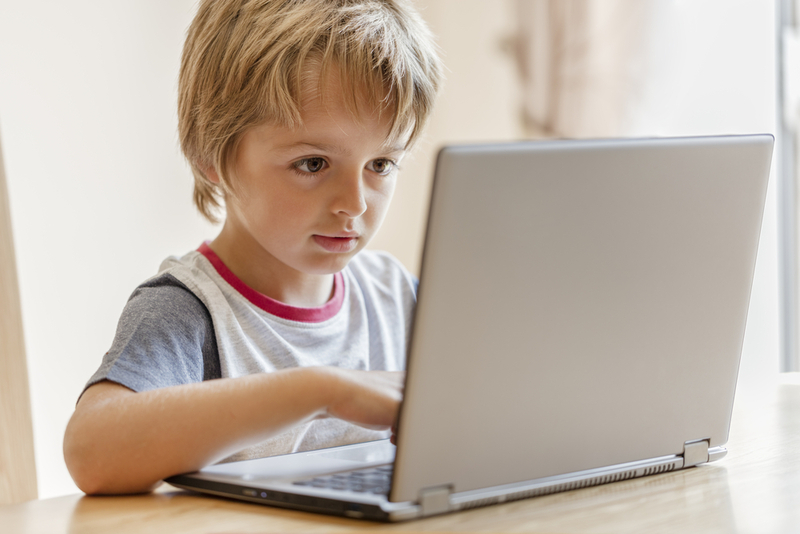 Thus Ards and North Down Policing and Community Safety Partnership (PCSP) has launched its latest campaign aimed at helping children stay safe online, delivering two specialist training sessions for those involved in child protection. The initial session, which was attended by more than 20 representatives from frontline organisations such as such as the PSNI, Kilcooley Women’s Centre and the Youth Justice Agency, educated attendees on how to identify and minimize online risk behavior. The training was delivered by INEQE Group. The work of the PCSP is just one of the ways that Ards and North Down Borough Council engages with, and supports, local communities to deliver real social benefits.